Nielander Law Firm, P.A., is a multi-faceted firm that is based on the premise of “doing the right thing.” The principal, William (Bill) J. Nielander, believes that if we strive to do the right thing then we can look ourselves in the mirror each morning and feel good about our work, our service to our clients, the community and our families. Our firm is unique in that we have staff specializing in real estate, probate, wills & trusts and corporate law as well as mediation, arbitration and international development consulting. Clients have expressed a desire in these economic times to minimize litigation expenses and instead use their limited resources to expand their business. The sooner a dispute can be resolved, the faster the client can resume their focus on either making profits or relaxing without the worry of litigation. 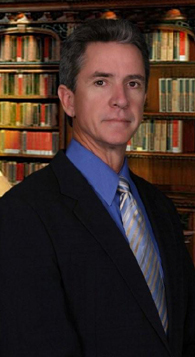 As a result, our Principal Bill Nielander is a Florida Supreme Court Certified Circuit Civil Mediator and a trained Arbitrator providing mediation and arbitration services throughout Florida and overseas.